Are These Results Real? They Are 100% Real! 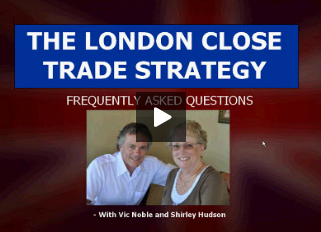 Ok, So What is the London Close Trade in a Nutshell? Any ways, I thought, wouldn’t it be incredible if the traders at Forexmentor could somehow get their hands on this strategy? I mean, who wouldn’t want to enjoy a 90+% success rate while keeping risk to a minimum. Who wouldn’t want to spend only a few hours a day to trade a setup that takes place almost every day no matter where they live in the world!